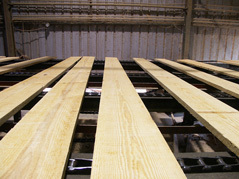 BCH Trading Company was formed in 1998 by a group of four experienced export lumber members that were selling in export markets dating back to 1982. With our strong knowledge of export markets and supply side relationships with mills, we were quickly able to grow our business in a period of only a couple of months. 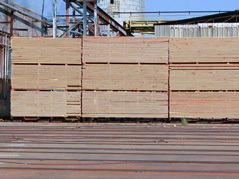 BCH Trading Company is now one of the strongest export shippers of Southern Yellow Pine Lumber. We have continued to build on our strengths and expand into new markets over the years. We take pride in quick communication in response to your needs. We provide good communication from the time you place an order, with updates on shipment, and efficient documentation handing from our experienced team. Randy Barsalou and Miles Coxe are the owners of BCH Trading. We look forward to hearing from you soon.